ODW-ELEKTRIK is winning new markets for more mobility. Innovative solutions and technological developments which are both economic and ecological dictate the future of the markets. ODW-ELEKTRIK offers custom total packages. 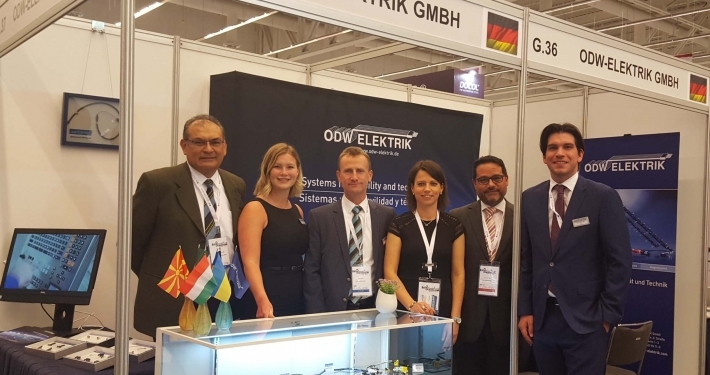 ODW-ELEKTRIK is an innovative development partner and supplier of high-quality cables, solenoids and mechatronic systems. Today we develop and manufacture top-quality products in five locations (Germany, Hungary, Ukraine, Macedonia and Mexico) with a staff of over 2,400 employees. These are optimal conditions for meeting the high standards of our customers. The development supplier for application-oriented custom solutions. The comprehensiveness of our services – from consulting to implementation to series production – signifies we’re a competent partner. We offer industry- and application-specific custom solutions. Quality means understanding and to live as well as act by that understanding. Every detail is important. Quality means continuously improving all processes. It’s important to bring the quality philosophy to mind in every single employee. 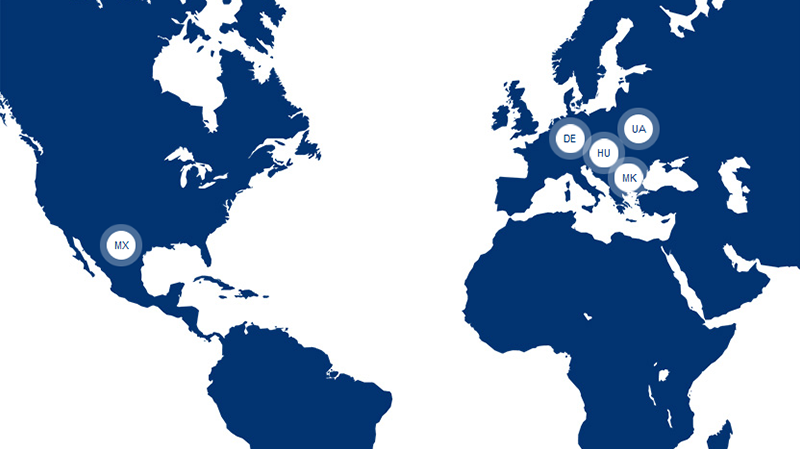 Discover our other locations in Hungary, Ukraine, Macedonia and Mexico in addition to our headquarter in Germany.